The prerequisite for this configuration is a successful completion of the general configuration of the embedded search in the setup scenario “Cross Scenario Configuration -> Embedded Search”. Within that activity you will need to ensure that: the TREX is correctly installed and connected to your Solution Manager system; the extracting user has the needed authorization as well as other configuration (an activation of UI services or proxy setting) is performed. You need the authorization role SAP_ESH_ADMIN. In the first step “Delete Search Connectors”, you need to ensure that the old connectors are deleted. 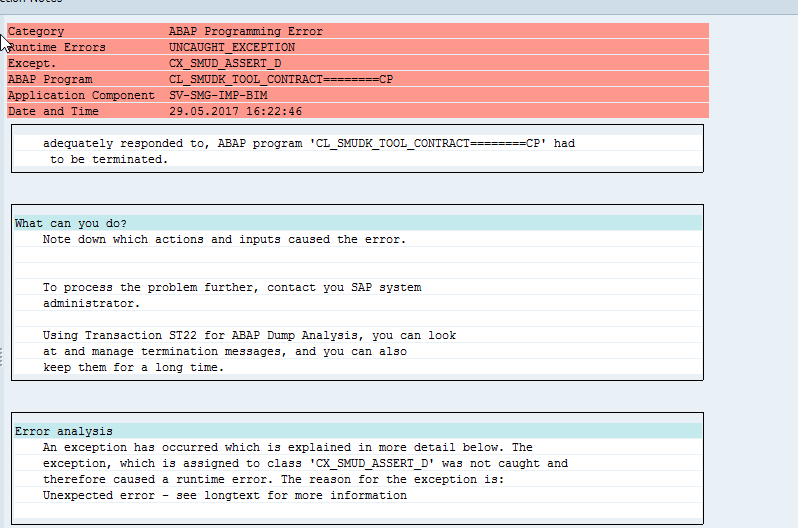 The search models of the Solution Documentation have changed substantially with SAP Solution Manager SP03. After upgrading the system, it is required to delete the existing search connectors in order to make possible the creation of the new search models. The search models are a prerequisite for searching the Solution Documentation content in all SAP Solution Manager application areas. The search models are created by a system administrator either after system installation or after activation of SAP Solution Manager content. 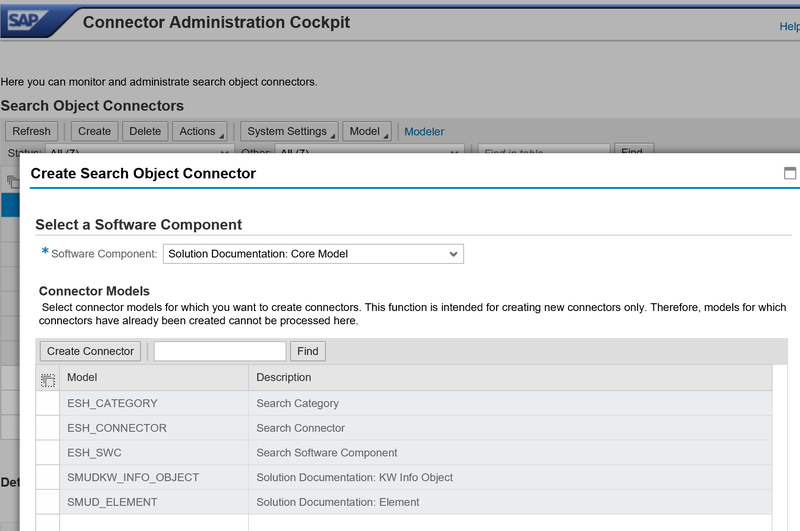 Afterwards, the search models must only be created again if object types or attributes types have been changed or added to the Solution Documentation model. Please see the section “Adjusting the Search Model” if you need to adjust any search model. The search models for the Solution Documentation are assigned to the software component “Solution Documentation: Core Model”. As object type select SMUDKW_INFO_OBJECT. Set the package size for initial and delta indexing to 1000. 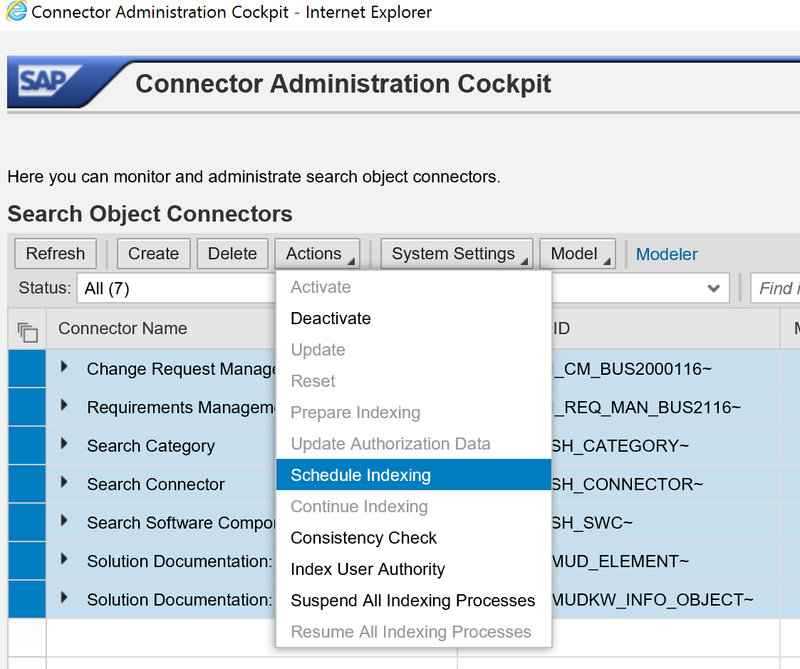 In the last mandatory activity, you can start the initial indexing of the Solution Documentation content. You can observe the status of the indexing activity in the column “Status”. Depending on the size of the content in your Solution Manager system, the indexing can take a few hours to finish. After you changed the process model (e.g. added new customer attributes) you need to regenerate the search model. The flag in the column “Modified” indicates which models were changed and are not the same as the production version in your system. Note: You will see a new connector item only if a language dependent or multi value attribute was created. The initial indexing must run again. excelent blog post 🙂 Great job, thank you! Im trying to find Search and Classification TREX 7.10 installation media on service.sap.com but without success. I found installation media SAP EHP2 FOR SAP NETWEAVER 7.0 Search and Classification (TREX7.00) Number 51037295 which is Trex 7.00 but no chance to find Trex 7.1. Would you be so kind and share with us exact number of the Trex 7.1 installation! thanks for you comment. Please check the SAP Note1856942 – Latest Revision for TREX 7.10 for information you look for. I’ve started configuration of the Trex and I following your instructions , unfortunately I stacked because the transaction esh_cockpit does not allow my user to create or edit. The Create , Delete and Actions button are disabled!!!??? My SCN question is here. Is the connection to TREX working correctly? And did you create the search modelsin the previous step? 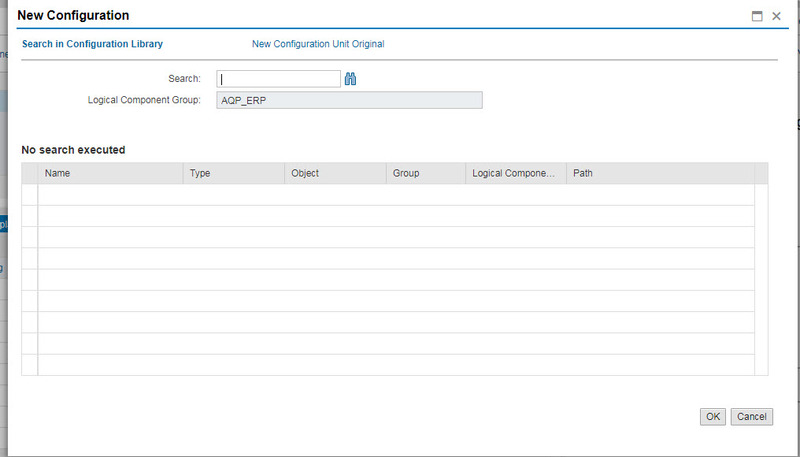 I now trex is installed and in function but still in the Solution Documentation BPM are not available searchable ?? 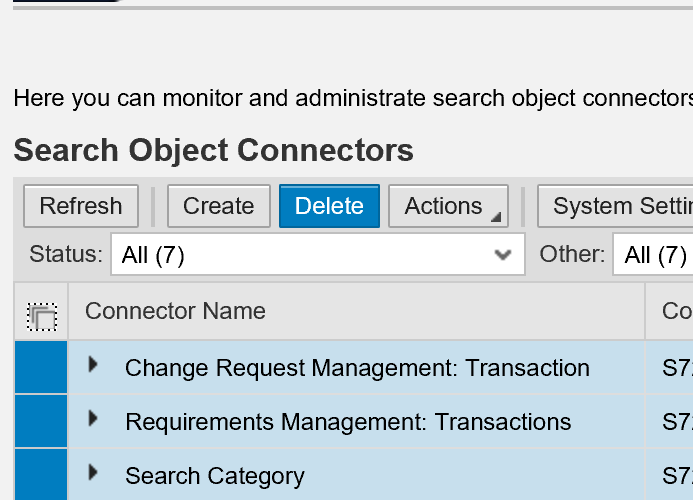 Bussinise Process Models are searchable and visible in your Solution Documentation in Solman 72 SP3?? I want to know if there are any TREX version restriction when integrate with SolMan 7.2.
is TREX 7.0 and 7.1 all work well? This very good post, it is really informative. Question. Is TREX 7.1 about to search attachment within incident in ITSM? If so could you provide information with need to configuration in Solution manager 7.2 sps03 or is there document that about it. Thanks for the info! Great post. I am getting UNCAUGHT_EXCEPTION error while scheduling the INDEX.I have followed the Snote 2472279 but no result.Could you please help me out. How can I add a solution configuration in the SOLDOC , however, the Trex is successfully working & also the connectors. I have the same issue. Not only searching for objects from library (as per your screenshot), but also using the full text search there are no result, either on document. Strange thing this is only appears in development branch and not in maintainance branch (standing on same level).